Are you being a good steward of your body? There ARE things we can do! There is HOPE! You will love the timely guidance and direction that will lead you to the narrow road that leads to life, health and healing! AND you'll want everyone you LOVE to also have it! Don't forget about food for the heart and soul! Take a listen! "We gotta SAVE ourselves and NOT get DEADsies before our time!" There are things we can do in this modern toxic world we live to steer clear of the preventable chronic diseases plaguing our populations and or reverse some of those symptoms!! There are industries monopolizing our food and health symptoms that PROFIT with our health demise! YOU can take back the keys to your own health & wellness and begin now to "Eat for your Life to LIVE!!!" There is so much to talk about when considering changing things up to improve our health, wellness and ENERGY levels! There will never be the same answer for everyone. There is no such thing as a "one size fits all"! We come from different ethnic groups, we live in different parts of the world, we have a unique biochemical and genetic disposition! 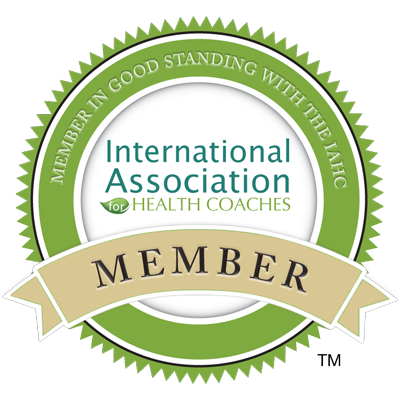 My health coaching approach is a compliment to the 'root cause' resolution focus of Integrative & Functional Medicine. Do you "want" to be WELL? visit also: Health Recovery HOMEpage Eat4life2live.com! Disclaimer: In NO way does Eat4live2live.com aka: HEALTH RECOVERY diagnose or treat illness nor does it offer medical advice nor does it substitute medical intervention required by your licensed physician. In any moment in your learning process and motivation about making better lifestyle and food choices to improve your own health and wellbeing please consult your own health care provider to determine how increasing physical activity or getting more rest or eating the recommended daily fruits or vegetables may be contraindicated with your diagnosed condition or the prescribed medications you may be taking. Health Recovery is not indicative about promising a cure from any diagnosed condition but rather will emphasize using "recovery principles" to stop unhealthy habits that may exacerbate a predisposition for obvious outcomes ie: stopping smoking will reduce your risk for developing lung cancer etc. Which is why we say; "We gotta SAVE ourselves and NOT get DEADsies!" Copyright 2013. Health Recovery with Cary Kelly. All rights reserved.